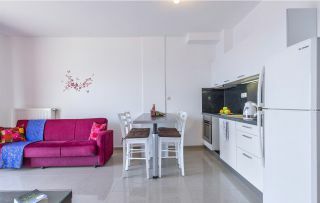 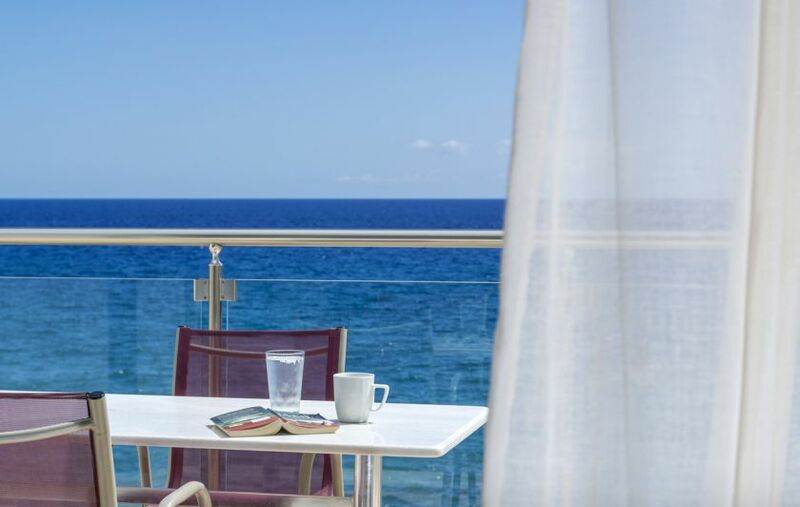 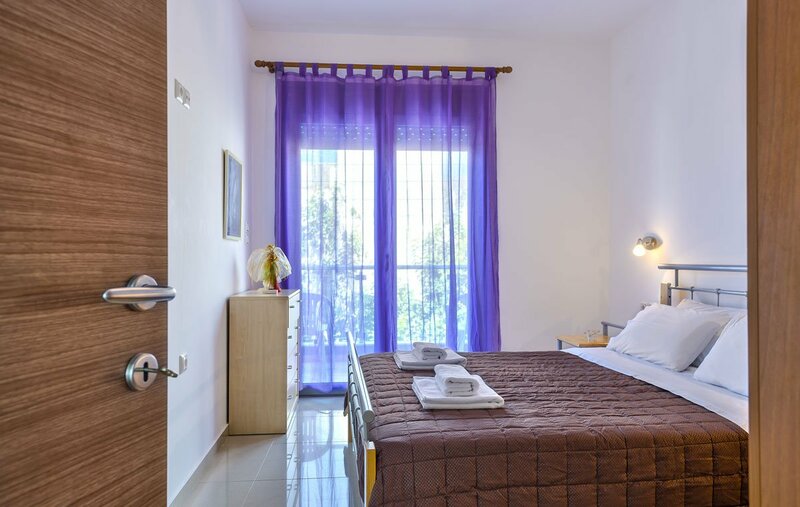 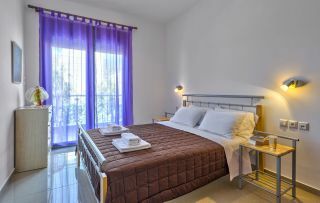 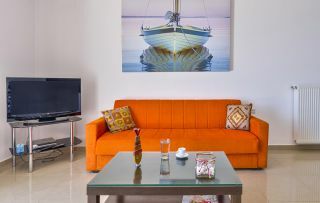 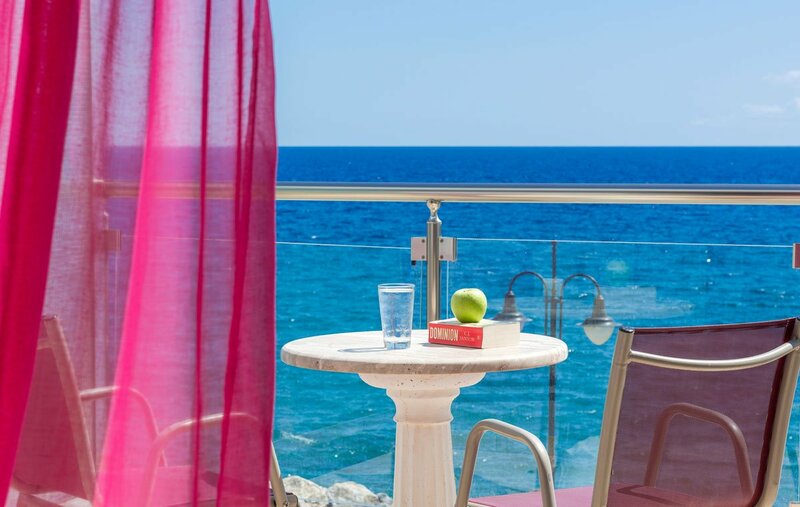 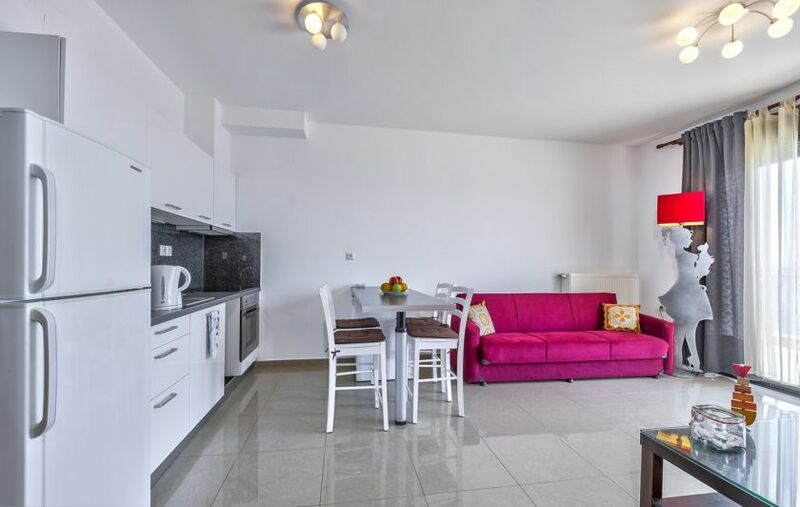 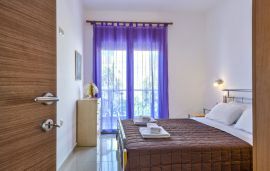 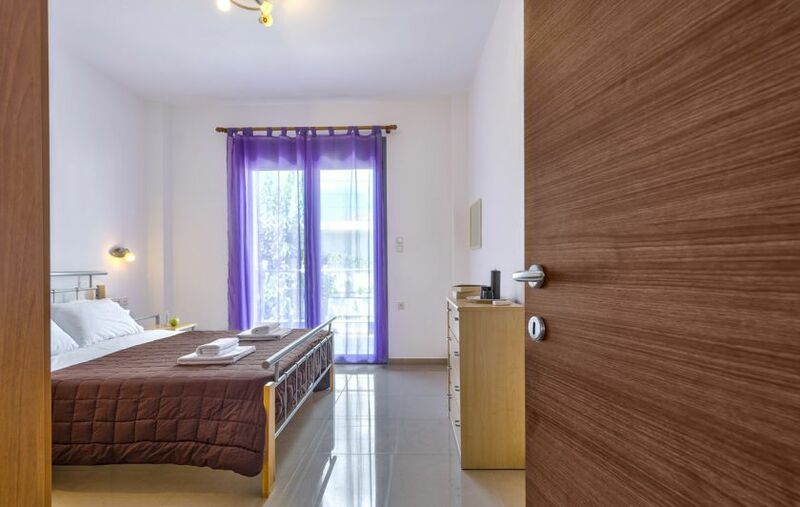 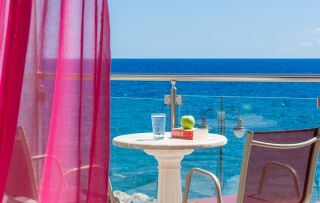 Paleochora Apartments are two wonderful 1-bedroom apartments, situated in the seaside town of Paleochora, 75 km south-west of Chania. 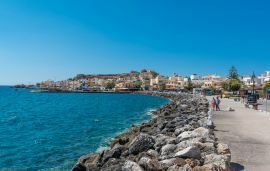 The shops, traditional taverns and small cafes of the area are within walking distance, while the sandy beach stands 550 meters away. 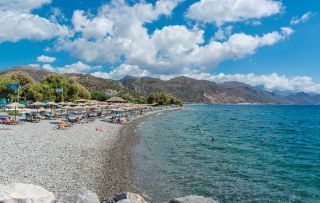 Another lovely pebble beach lies just 120 meters away. 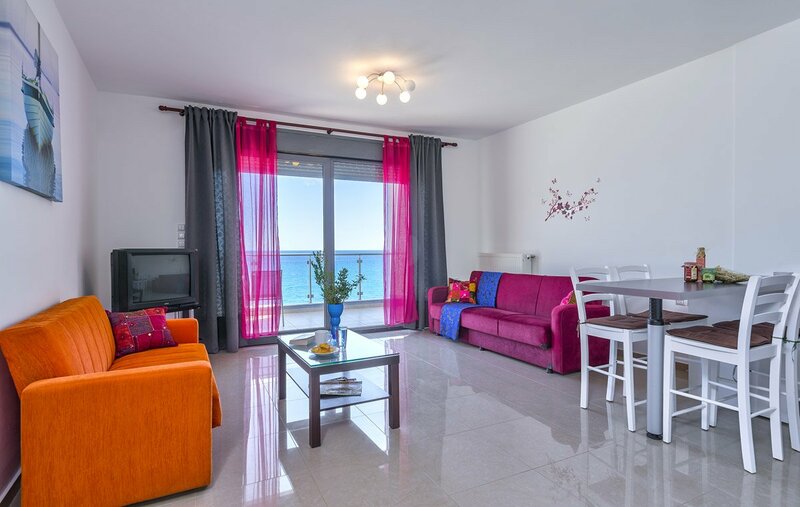 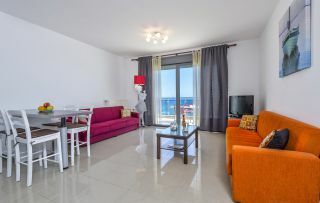 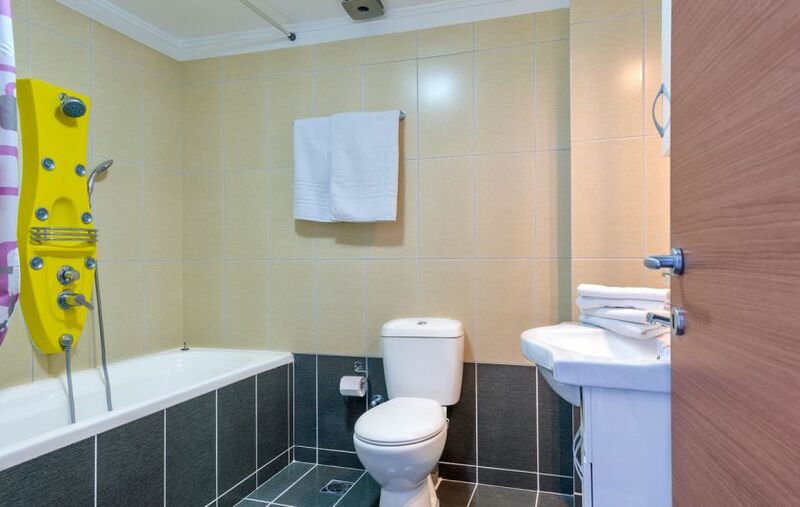 A separate double bedroom, as well as a well-fitted kitchen and a beautiful sitting area, designed in an open plan style, overlooking the magnificent bue sea, are provided. 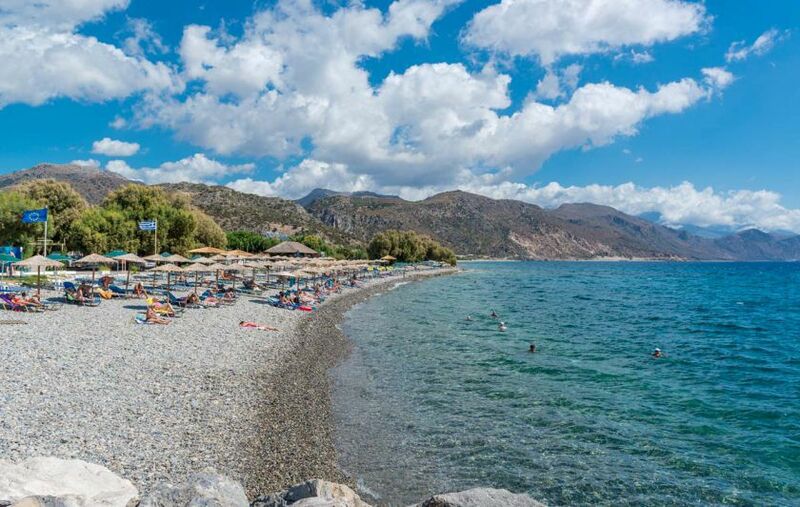 Paleochora is one of the most ideal places for relaxing holidays which is visited by many tourists. Lovely taverns and cafes, sandy or pebble beaches, great landscape and very good prices are offered! 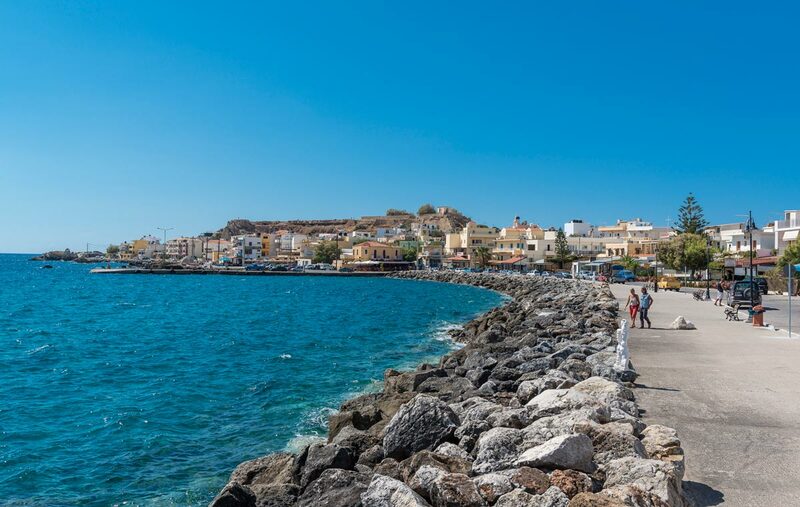 It has been built on the top of a small peninsula, below the ruins of the Venetian Castle, and it is washed by the waves on three sides. 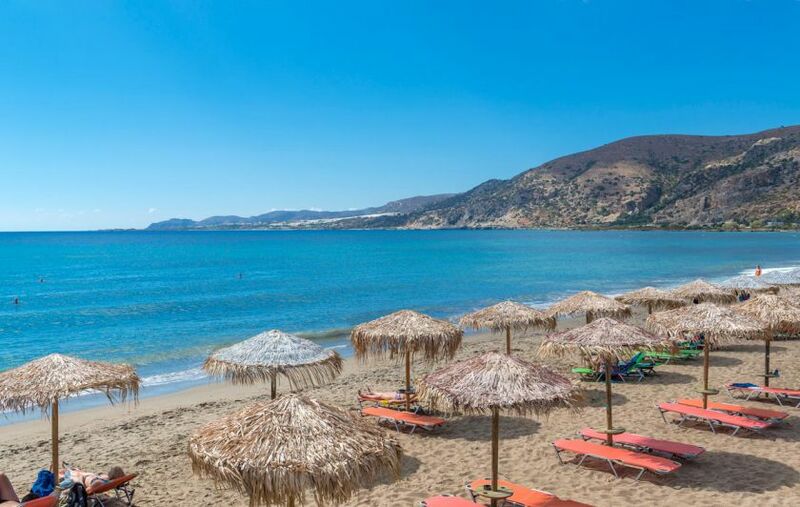 Η καλύτερη τοποθεσία στην Παλαιόχωρα.